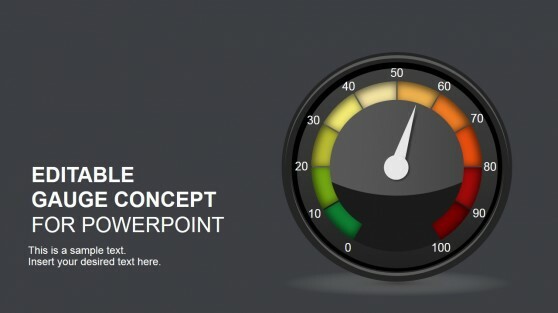 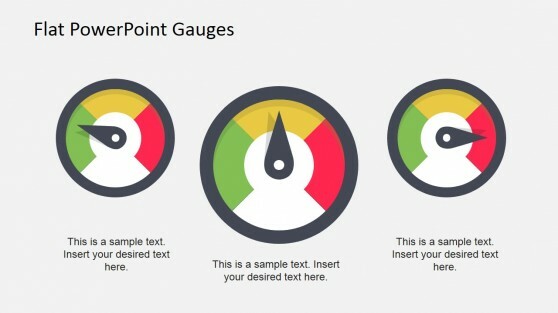 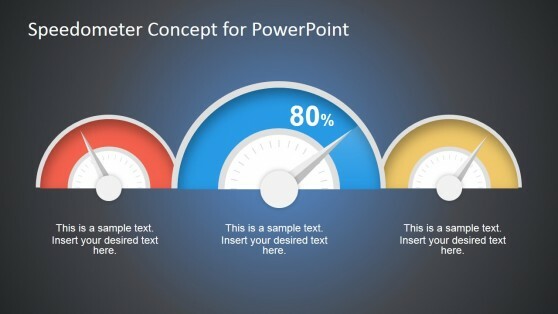 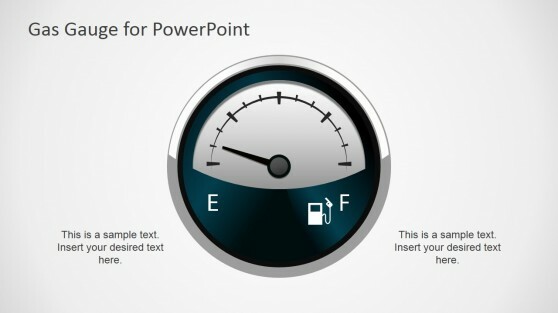 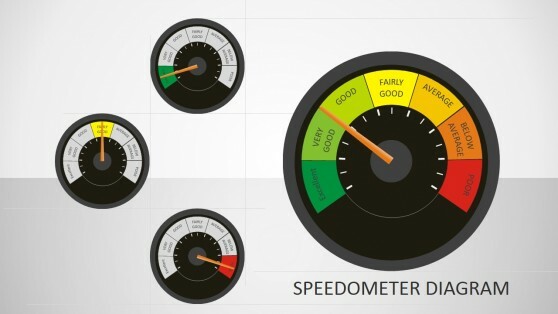 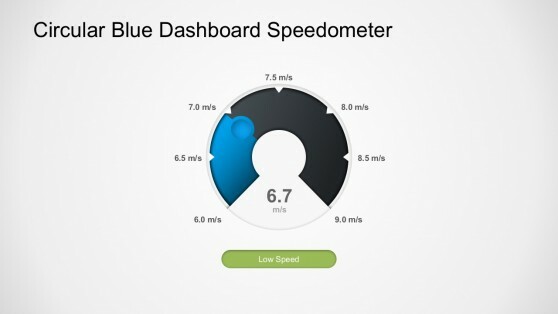 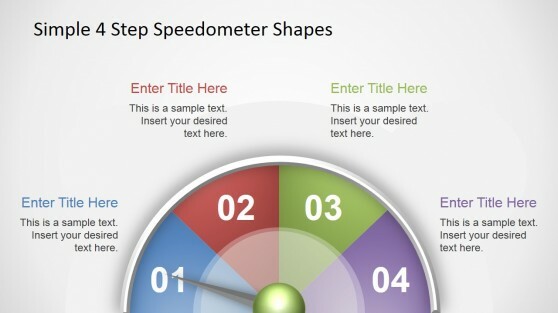 Get awesome gauges & meters for PowerPoint presentations. 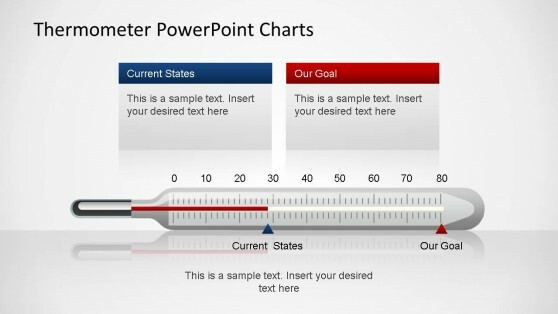 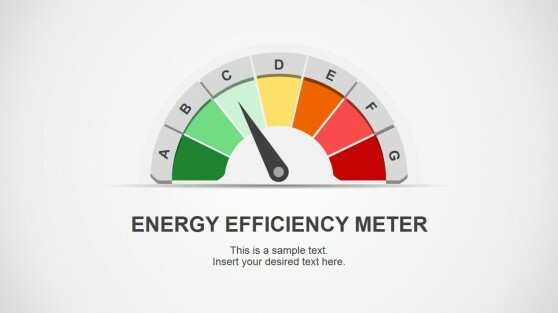 Our editable gauges & PowerPoint meter slide designs let you create attractive dashboards and PowerPoint business presentations. 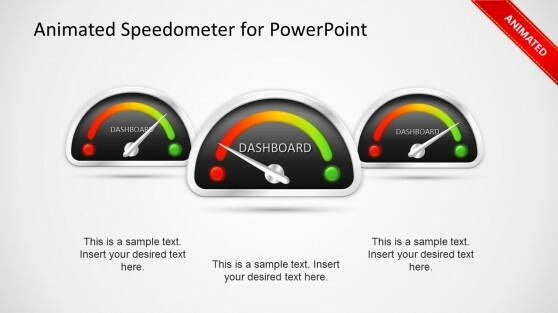 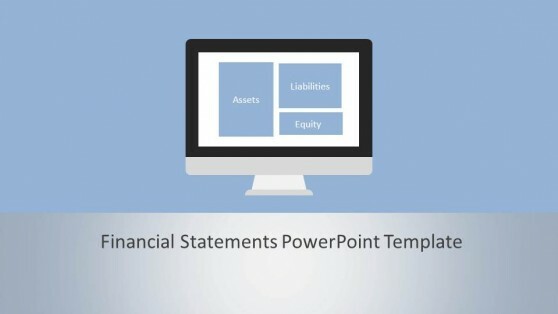 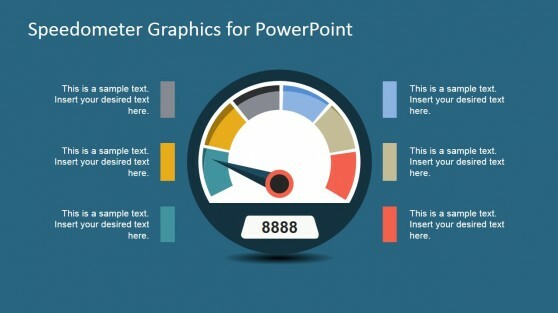 You can find useful dashboard element, graphics and templates for Microsoft PowerPoint including editable thermometers and gauges to make compelling PowerPoint presentations that will impress your boss.